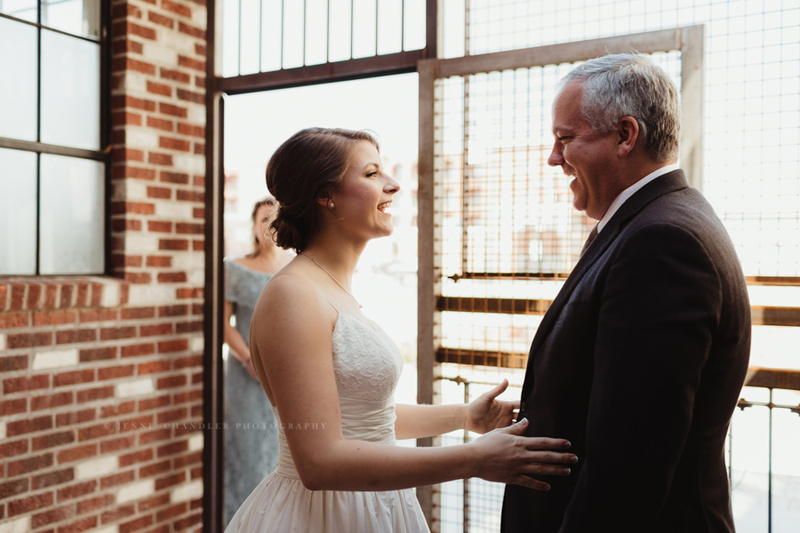 One of my favorite things about second shooting a wedding is I have the opportunity to meet wonderful couples like Margo and Tim, that I may not have otherwise ever met. 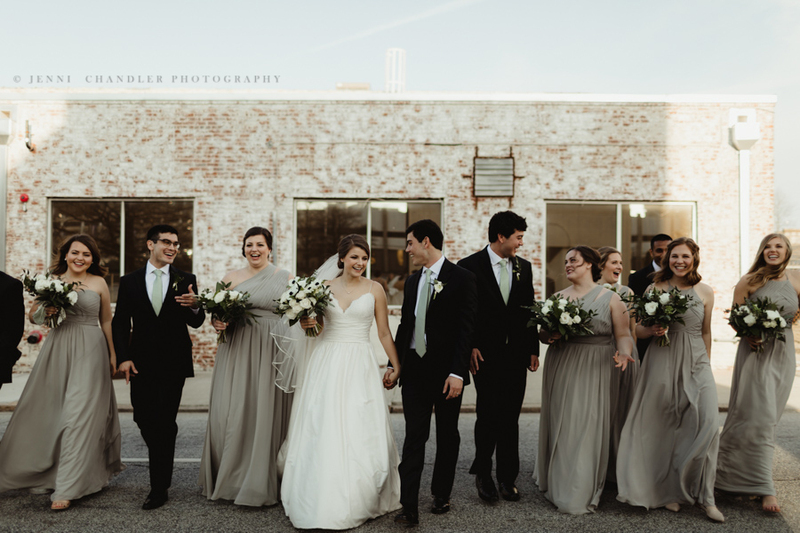 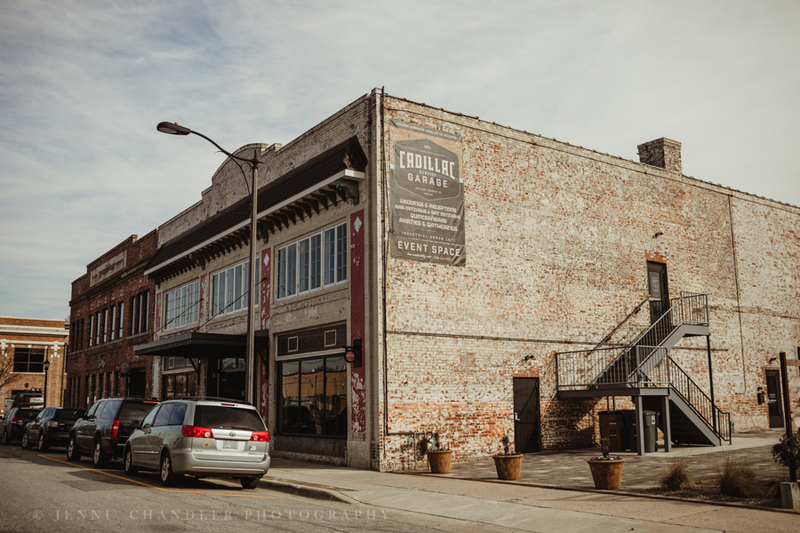 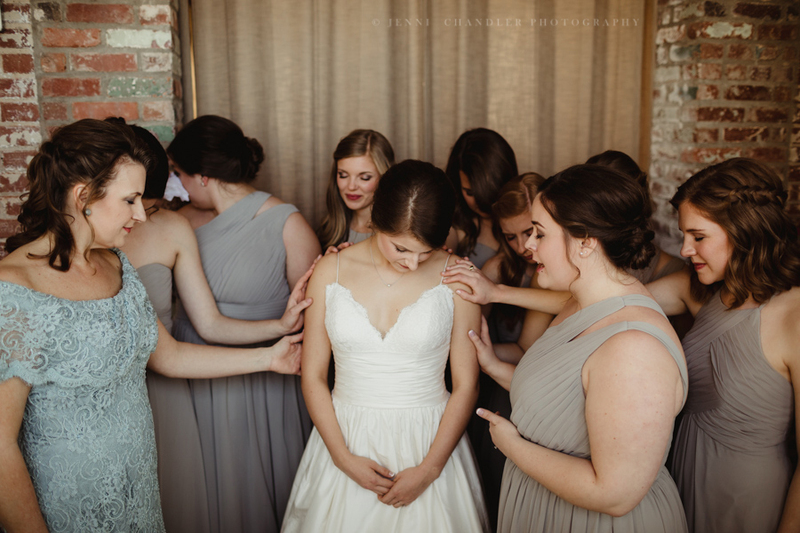 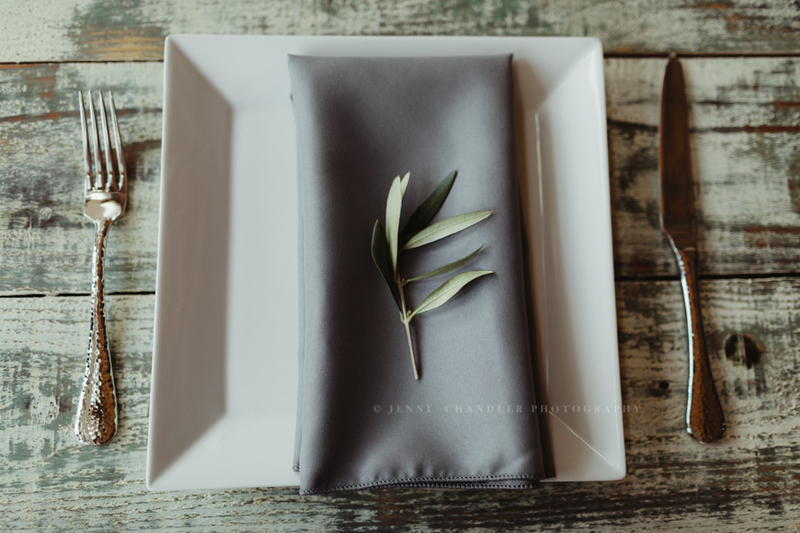 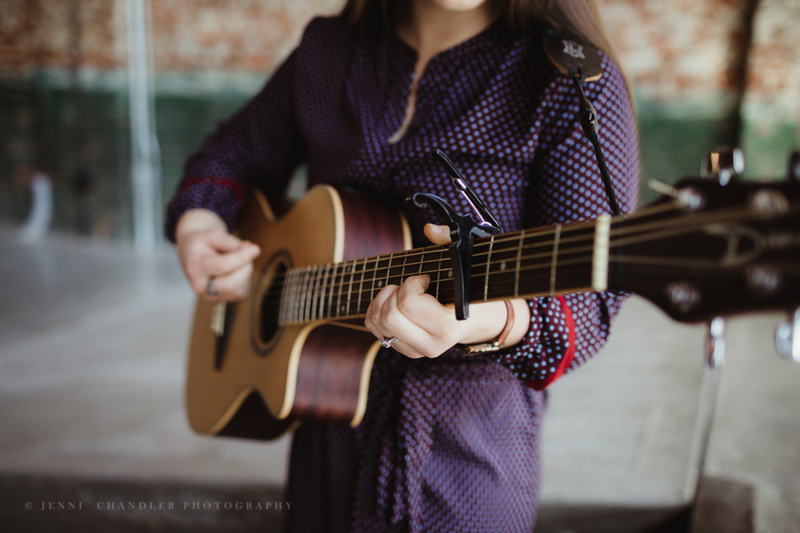 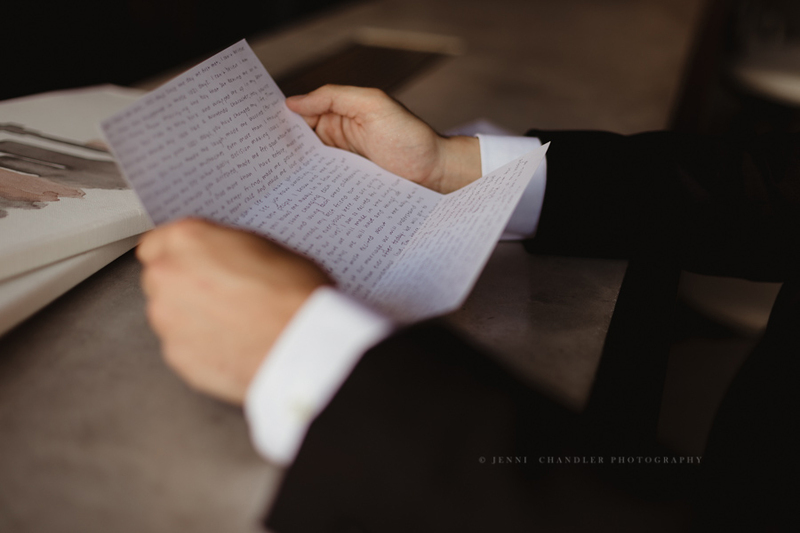 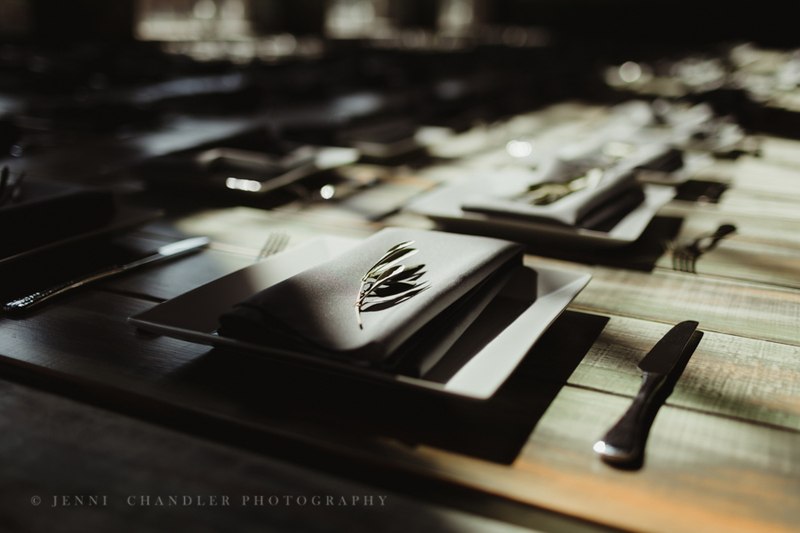 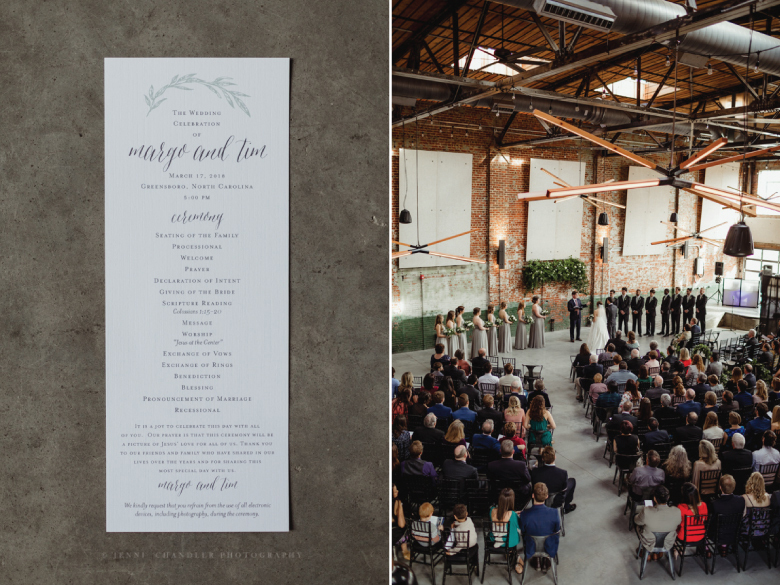 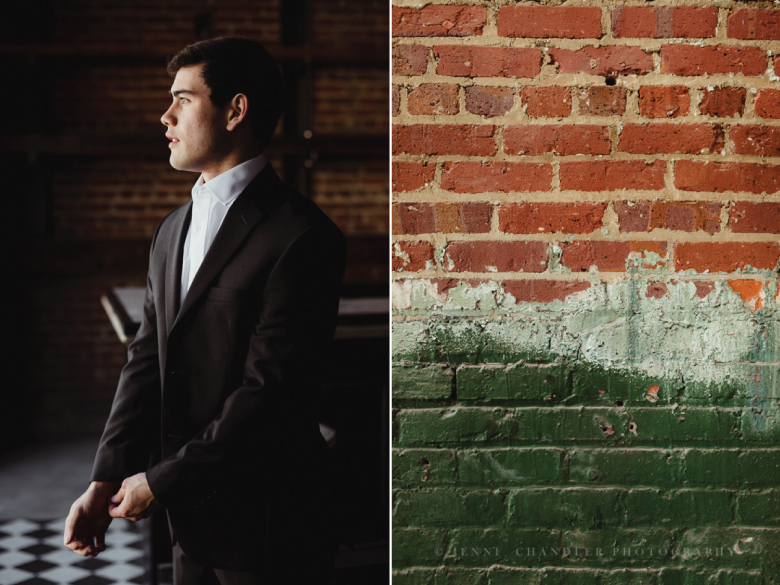 Second shooting for Siobhan Lorraine Photography is always a blast, and this gorgeous industrial urban loft wedding at the Cadillac Service Garage in Greensboro, North Carolina was no exception! 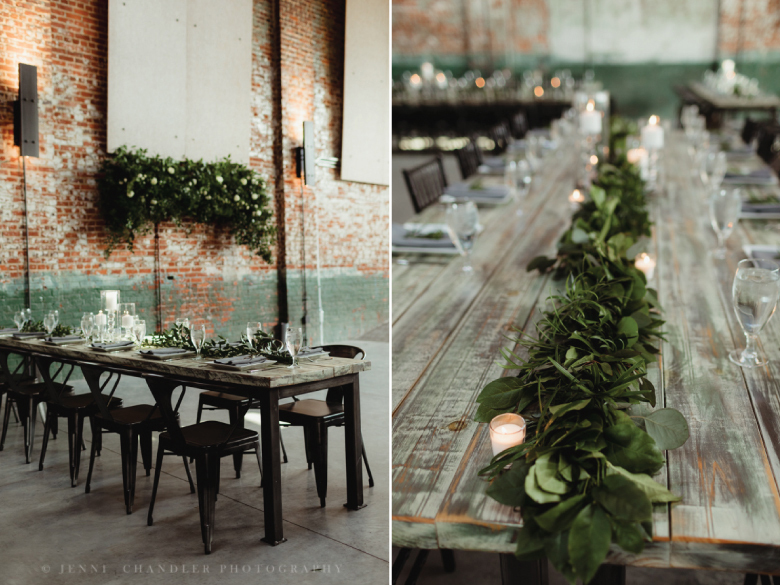 For every piece of industrial character that makes up this weathered brick warehouse, there was a perfectly placed piece of greenery by Blooms and Thistle to compliment it. 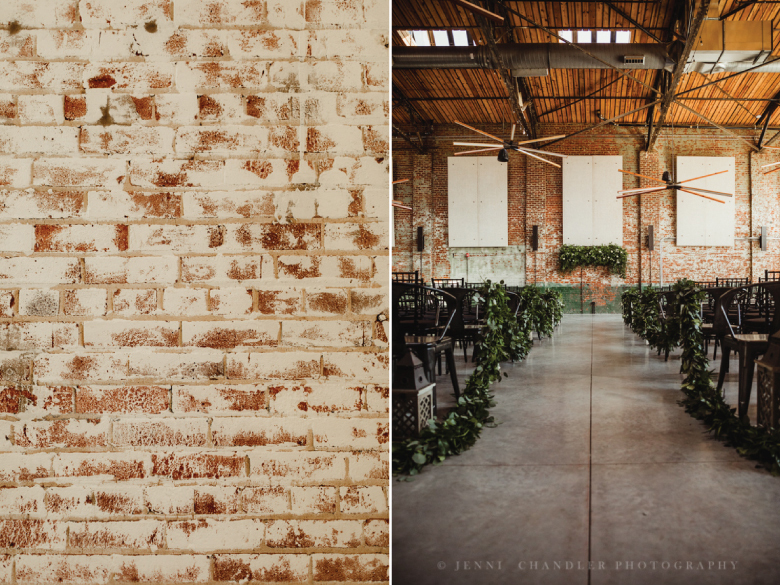 Everywhere you turn in this wedding venue gorgeous natural light filters in through huge skylights and tall front windows. 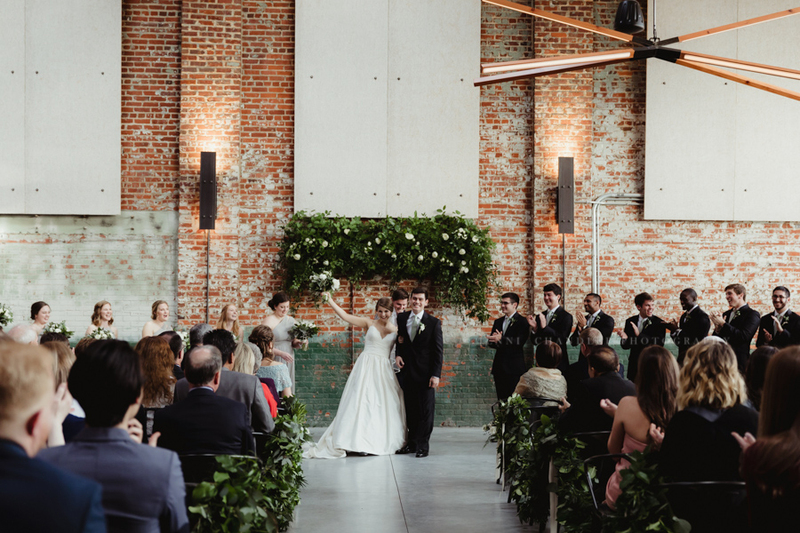 The wedding party shared songs and laughs, prayers and tears, and a genuine consensus of gratitude that Margo and Tim were tying the knot. 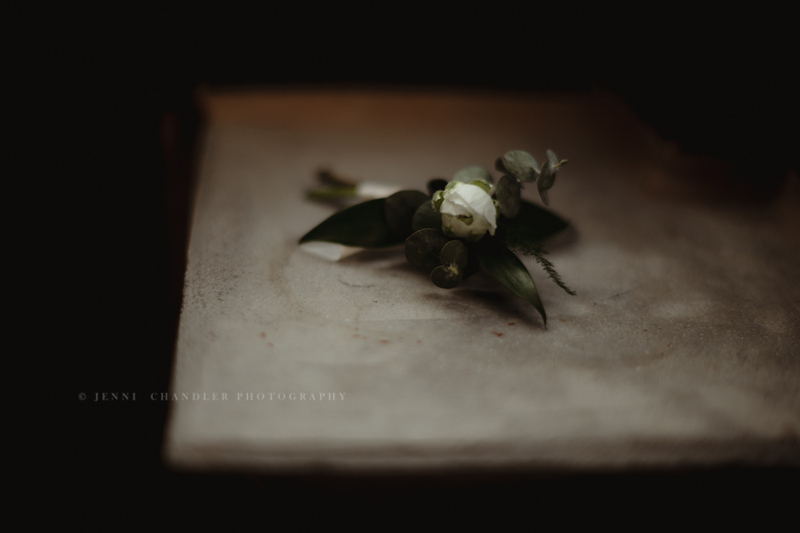 Thank you to Siobhan for inviting me to help you capture this winter wedding day!